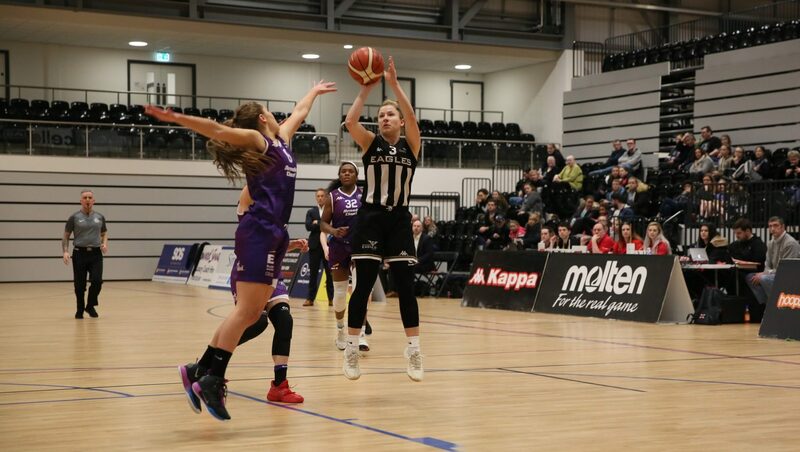 Chris Bunten could be forced to reshuffle his WBBL pack after a double injury blow dampened spirits ahead of today’s trip north of the border. 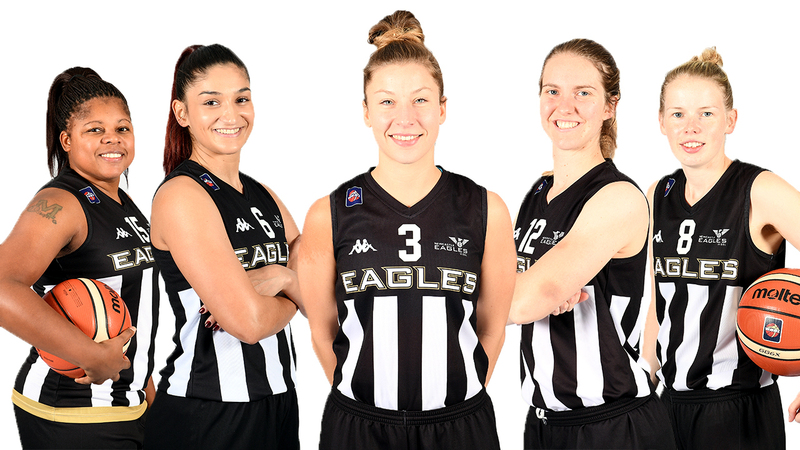 Newcastle Eagles WBBL travel to Edinburgh where Caledonia Pride lie in wait. And after Wednesday’s dispiriting defeat against derby rivals Durham, the visitors are seeking solace in this weekend’s Trophy tie. 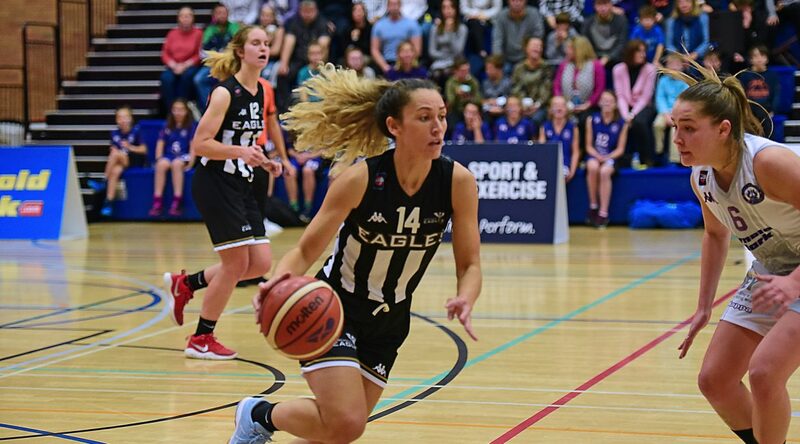 But Bunten revealed: “It was never going to be an easy game up there and the news we’ve had in the last 48 hours has made things that little bit tougher. “I’m braced for being without Georgia Ohrdorf for another few weeks as she continues to work her way back from a serious concussion. “And I’ve been advised to rest Rachael Bland after she felt her hamstring during the Durham game. “According to our medical staff any more pressure could lead to a tear and so we’re taking no risks where Rachael is concerned. Bunten admitted the next few weeks and months will be a true test of a roster struggling to recapture its early-season form. And he accepted a fair share of the blame for last week’s league blowout against Durham at the brand new Eagles Community Arena. “Going into the half there was nothing to choose between the teams but I felt confident we would be the side to start the second half the stronger,” he admitted. “As it turned out Durham got off to a flier and we never really recovered. Maybe I should have called an earlier timeout in the third quarter and maybe I should have rotated the bench better. 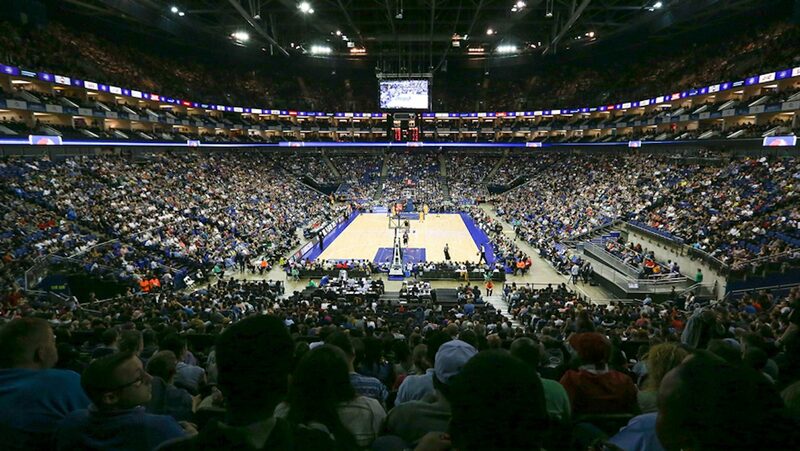 “But once thing is certain – as a team we didn’t defend well enough and we shot the ball poorly for three quarters. Bunten admitted he has targets in mind as he seeks to strengthen his squad but the Eagles playcaller is keeping his cards close to his chest. “There are options but we head to Edinburgh with the same group and right now it’s down to all of us to bounce back from the Durham defeat,” he added.